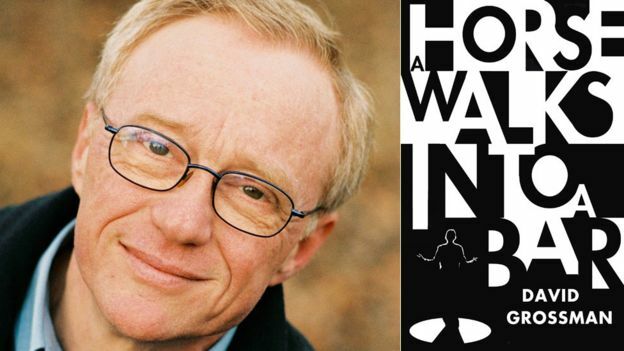 David Grossman’s “ambitious high-wire act of a novel”, A Horse Walks into a Bar, set around a standup comic’s rambling and confessional routine in an Israeli comedy club, has won the Man Booker International prize for the year’s best fiction in translation. David Grossman’s 1986 novel “See Under: Love” is hailed as a masterpiece of his work which revolved around Holocaust and the generation of Jews that followed. The Man Booker Prize is world’s most prestigious English-language literary award. It was launched in 1969 and presented by the Man Group. The international edition of the Man Booker Prize was introduced in 2005. From 2016, the prize is awarded for a single work of fiction that has been translated into English and published in the United Kingdom. The award aims at promoting the finest literary work in fiction by rewarding the best novel of the year written in English and published in the United Kingdom. It carries a cash prize of 50,000 pounds.